On October 10th, Melrose Pyrotechnics visited the Reunion Tower in Dallas, Texas, for the 109th Red River Rivalry of the Texas Longhorns and the Oklahoma Sooners. 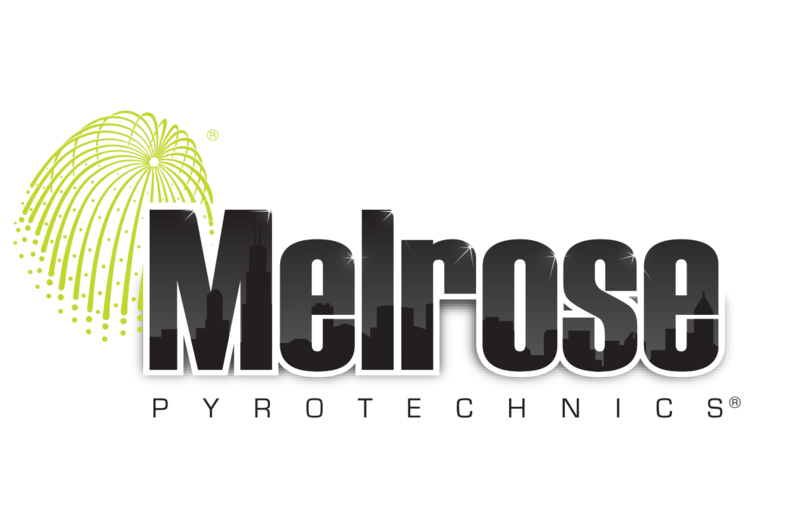 Tasked with PyroMusical entertainment, Melrose Pyrotechnics fully exploited the sculptural nature of the Geosphere. Pyrotechnic Special FX were installed throughout the 560 foot colossus, in both radial and tangential trajectories. Digital control insured precise placement of all FX, within the musical program, and in concert with the sphere’s LED array. Visit melrosepyro.com or click the photo to see the video!!! !